All plans come with a 30-day trial window. We also ship internationally and install with remarkable speed. 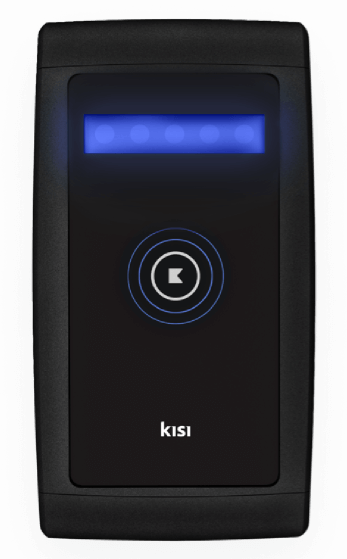 You’ll need the Kisi Reader Pro, mounted on the wall next to the door, and the Kisi Controller Pro that sits in the IT room. Looking to set up a POC? Kisi works with your existing electric locks, or a certified installer can install the right locks for your doors. 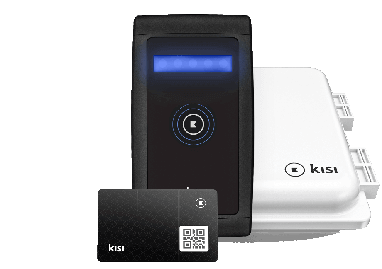 Software includes the Kisi management dashboard and mobile credentials. Licenses are set per user and per door on a monthly, annual or multi-year basis. 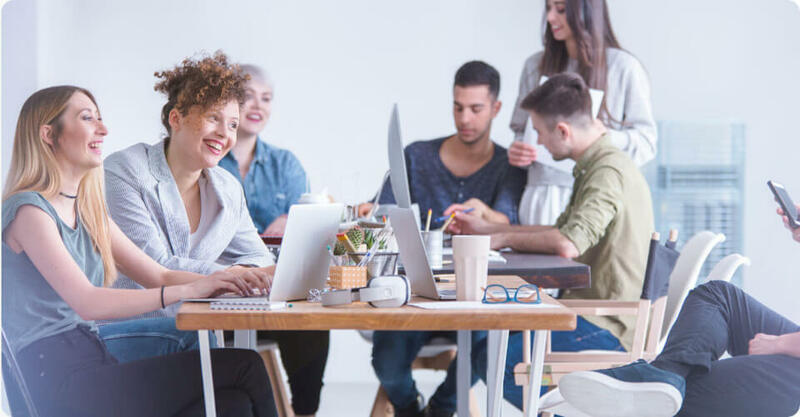 Are you a coworking space or community? See if you qualify for Kisi's community pricing. Learn more about access control pricing and what it means for your business. Are you a coworking space or community? Get in touch to qualify for our special pricing and discounts. 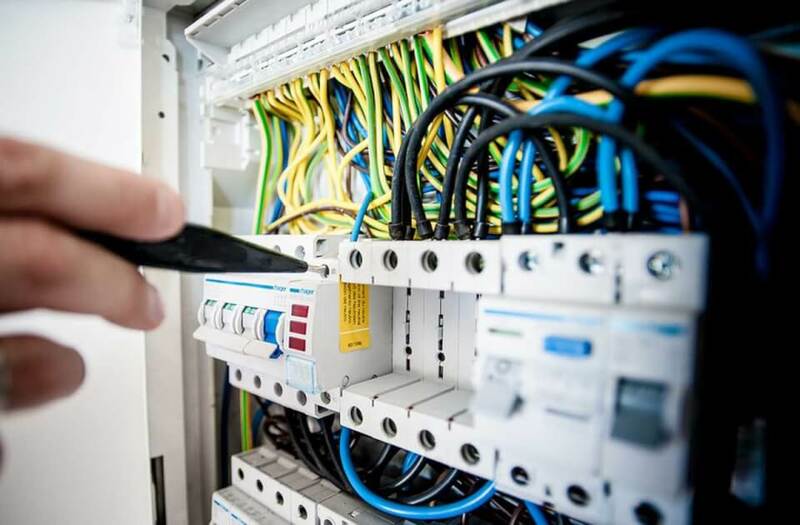 What do I need to know before buying access control? Make sure you're making an informed decision. You'll likely have your system for the next five years or more. 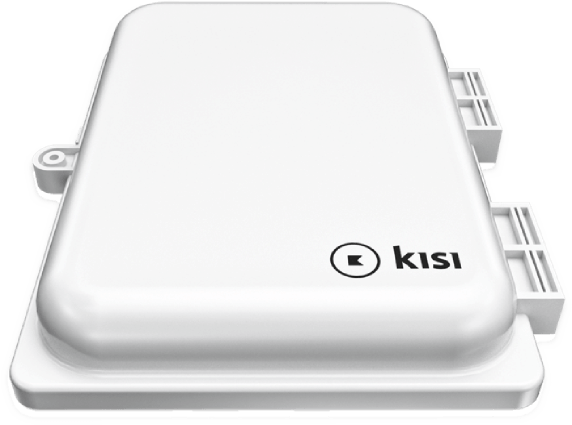 Cloud-based fleet management and remote configuration/ monitoring of Kisi hardware means you're always aware of system health. Experiencing an issue? Have a question? Send an email to support@getkisi.com or call us. We'll send you a dedicated phone number once you've signed up. 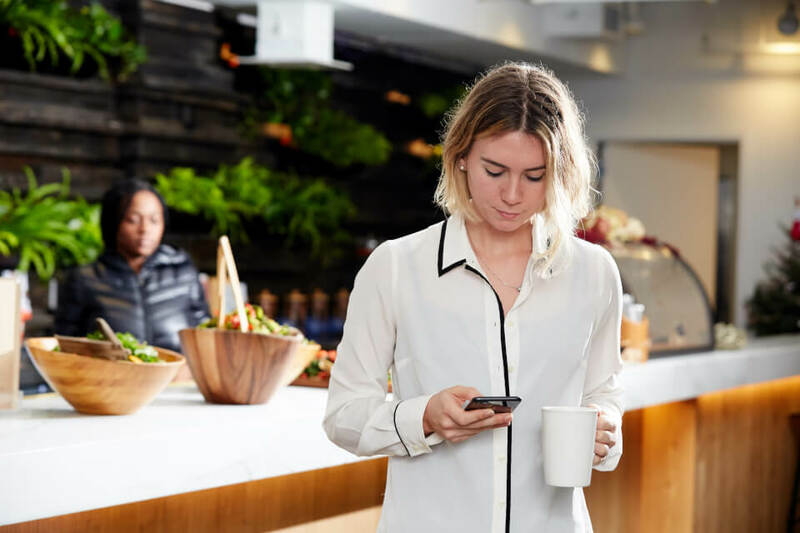 Granting credentials—through mobile phones, cards or web links—enables users to access spaces the way they want to.